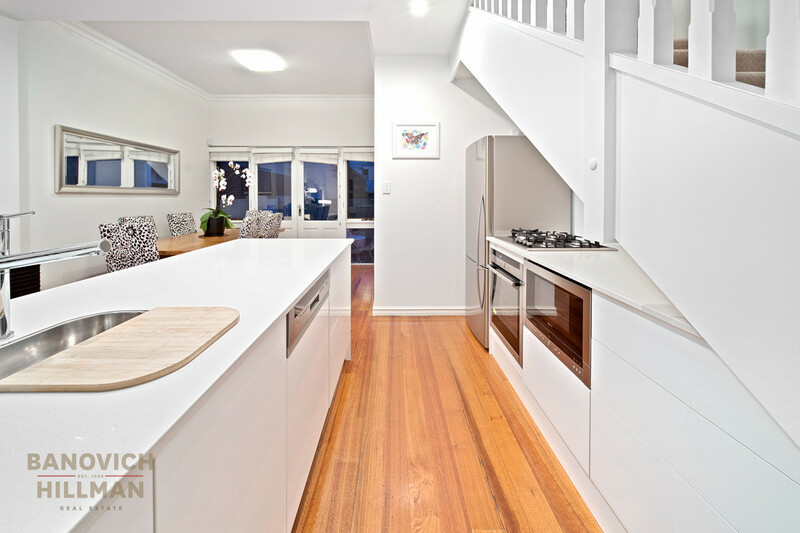 This architectural home features a timeless Paddington terrace facade with a stunning internal renovation. 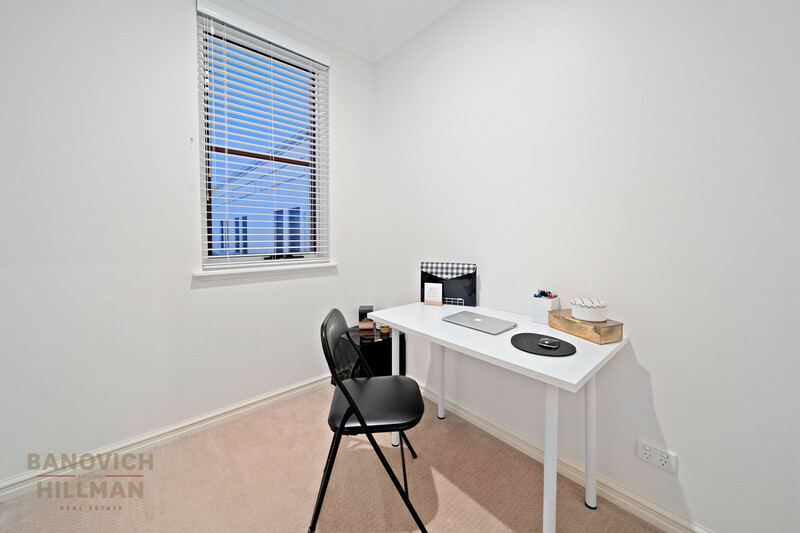 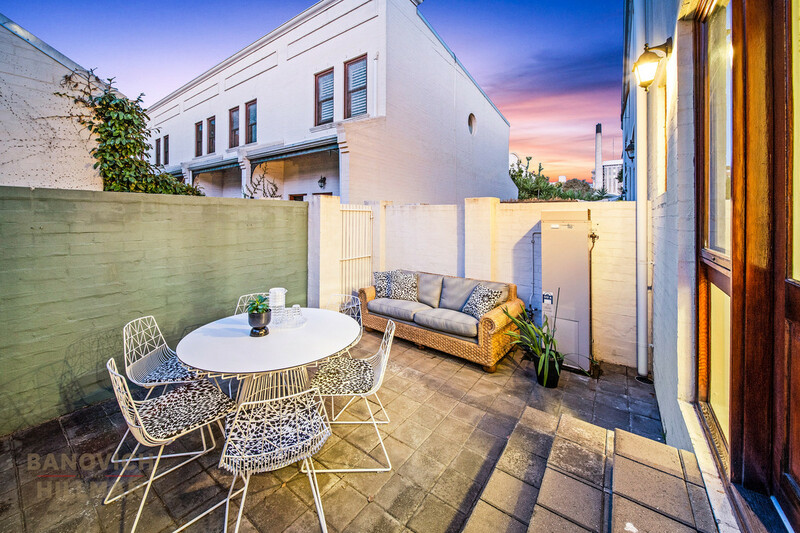 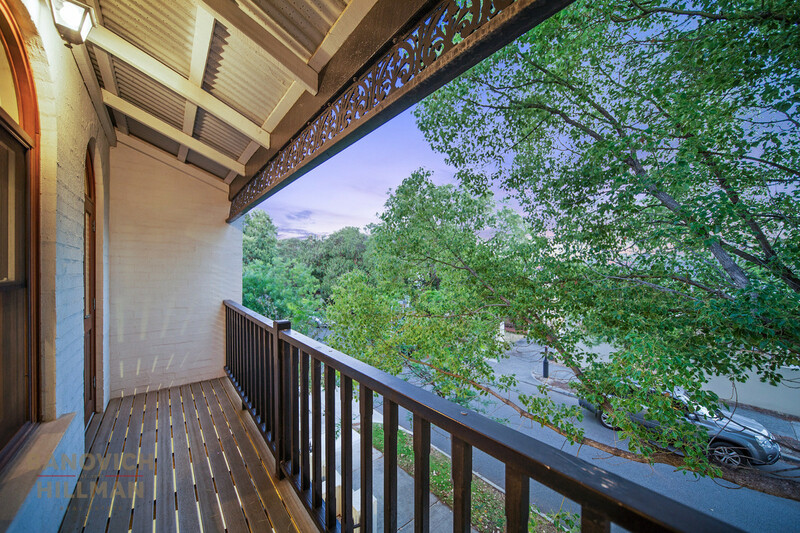 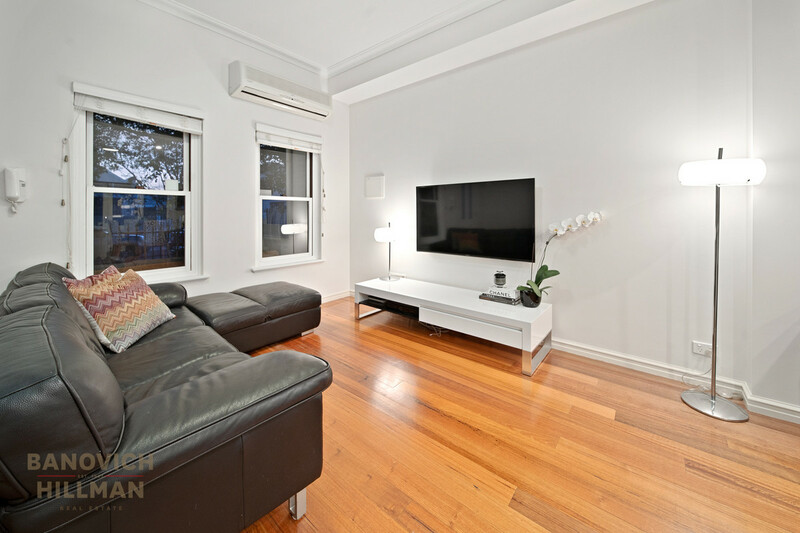 Conveniently positioned just minutes from the cafe and dining delights of Hay Street and Rokeby Road and within walking distance to the train station allowing quick and easy access to the Perth CBD. 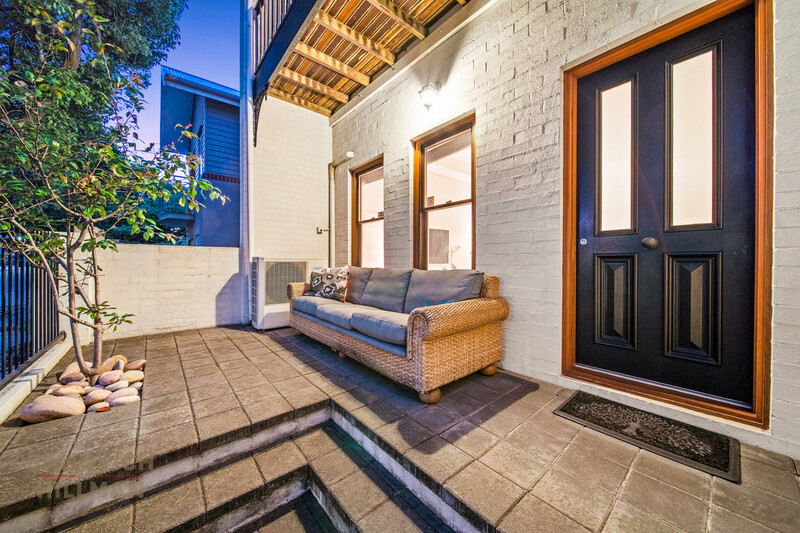 This street frontage home has secure electronic gate with intercom. 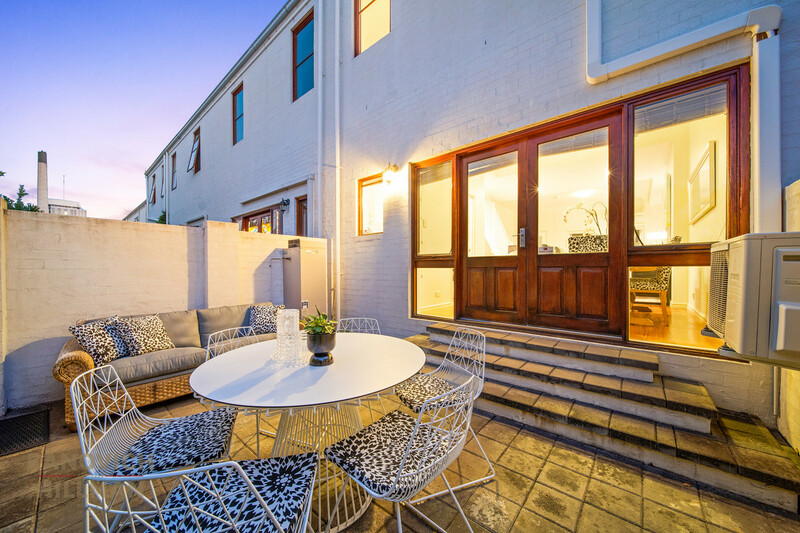 The home is quietly positioned in one of Subiaco’s picturesque tree lined streets and boasts an exclusive rear courtyard entertaining area with access provided via double French doors. 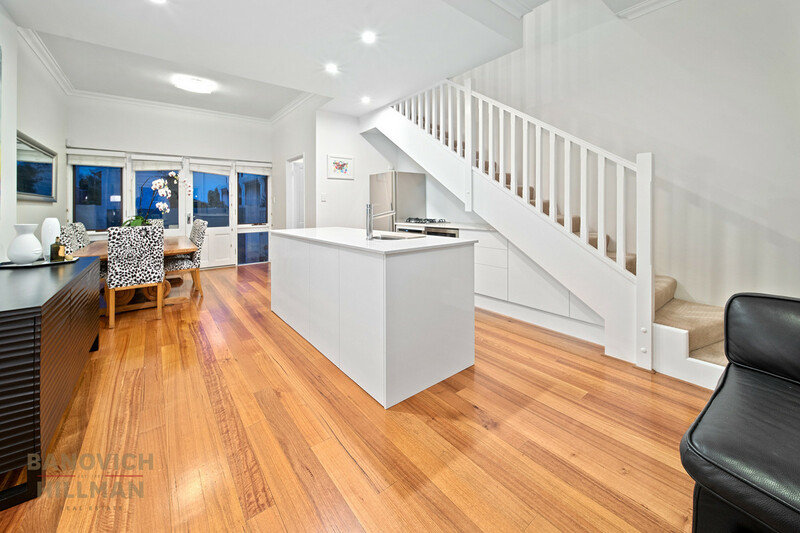 Internally, the home is finished with classic timber floorboards, high ceilings and a neutral colour palette for broad appeal. 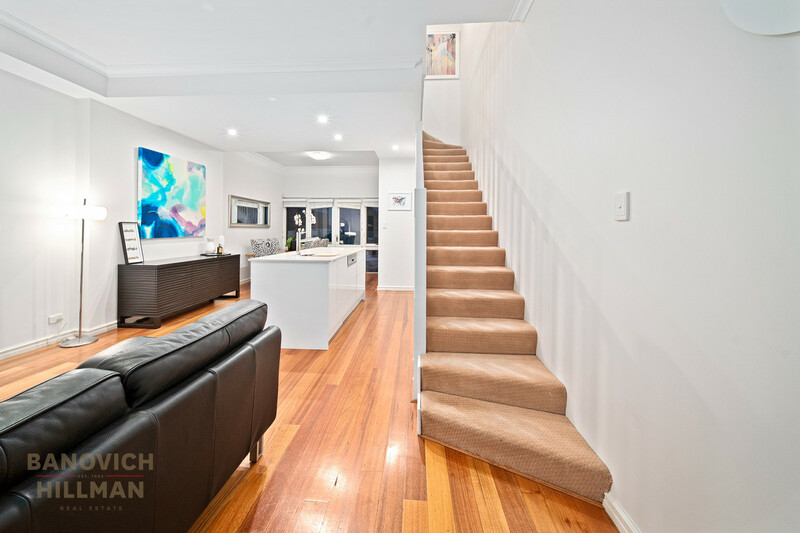 There is a sensible layout that offers a spacious open plan living, dining and galley kitchen which has been recently renovated with stone benchtops, stainless steel gas cook top, built in oven and microwave, integrated dishwasher and ample cupboard space. 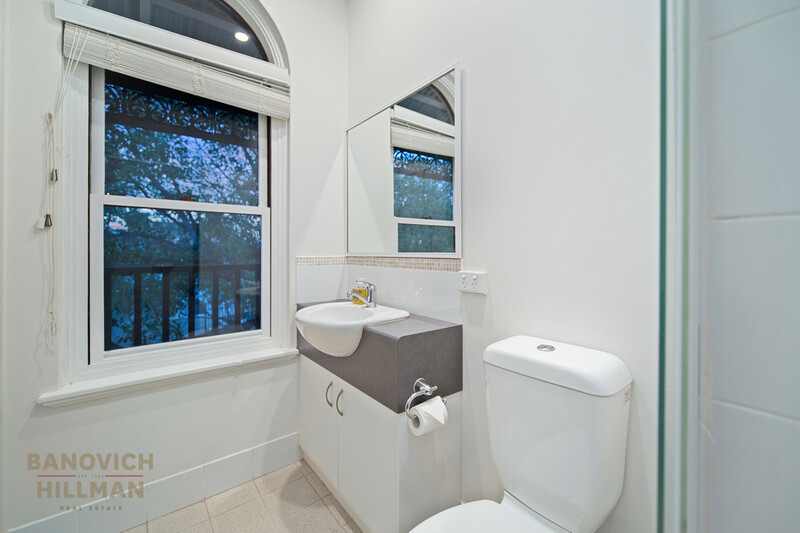 There is also a separate powder room/ laundry. 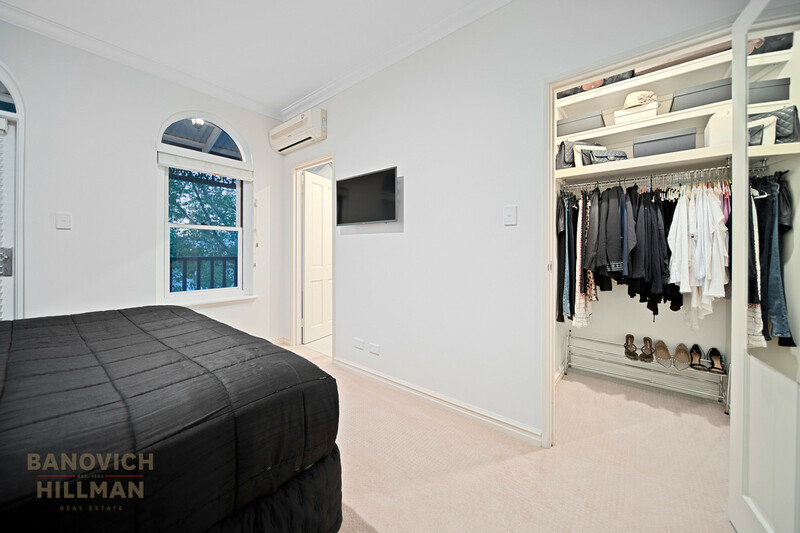 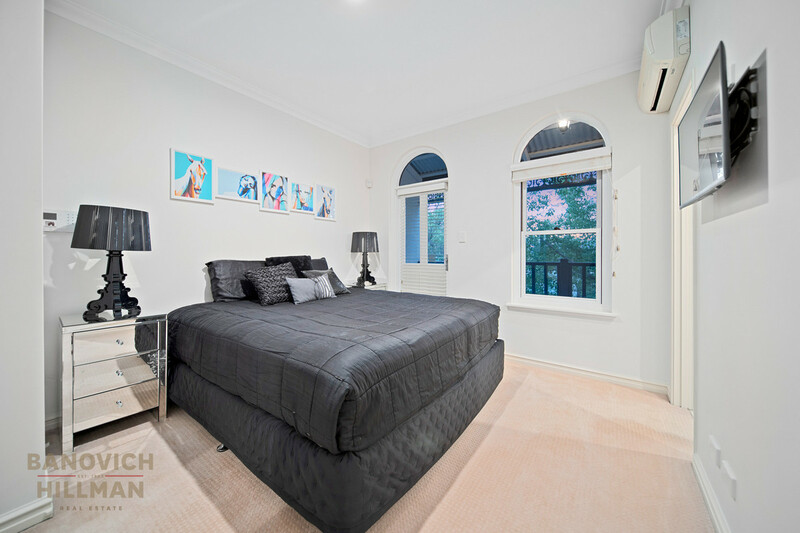 Upstairs, the spacious master bedroom has a generous walk in robe, ensuite bathroom and access onto the balcony which extends the entire width of the home and overlooks the secure front courtyard and tree top outlook. 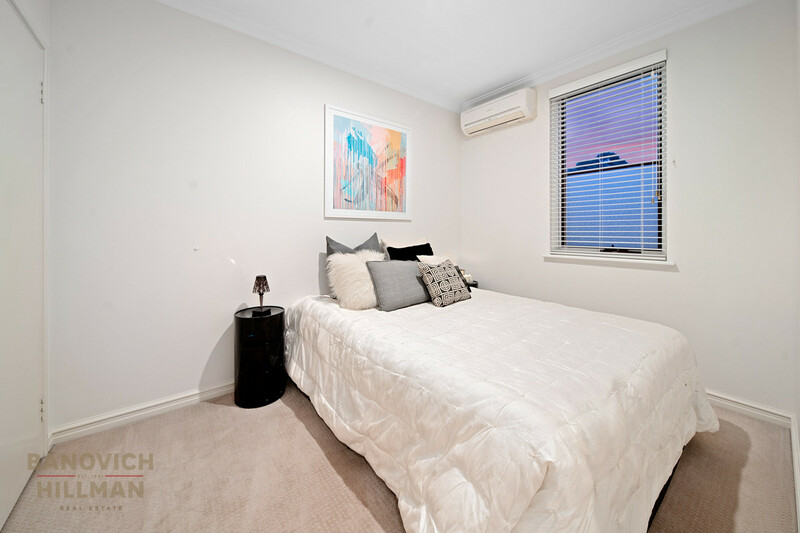 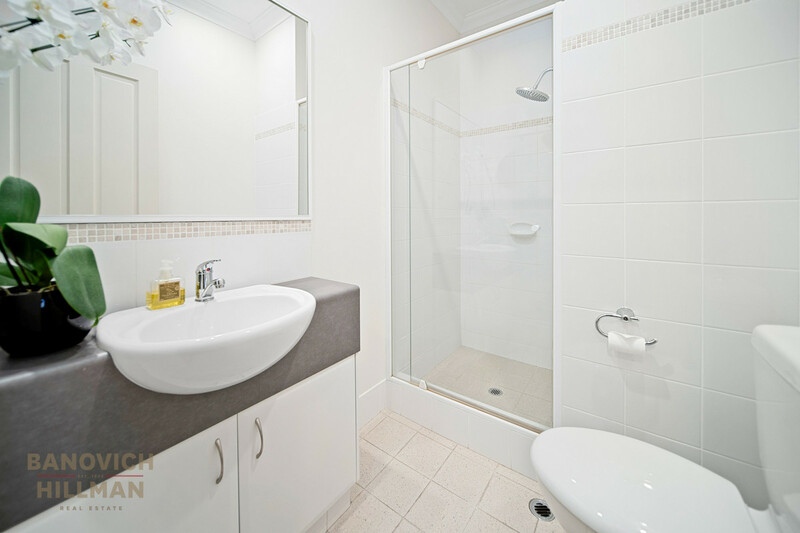 Two additional bedrooms and a sizeable second bathroom are also located upstairs. 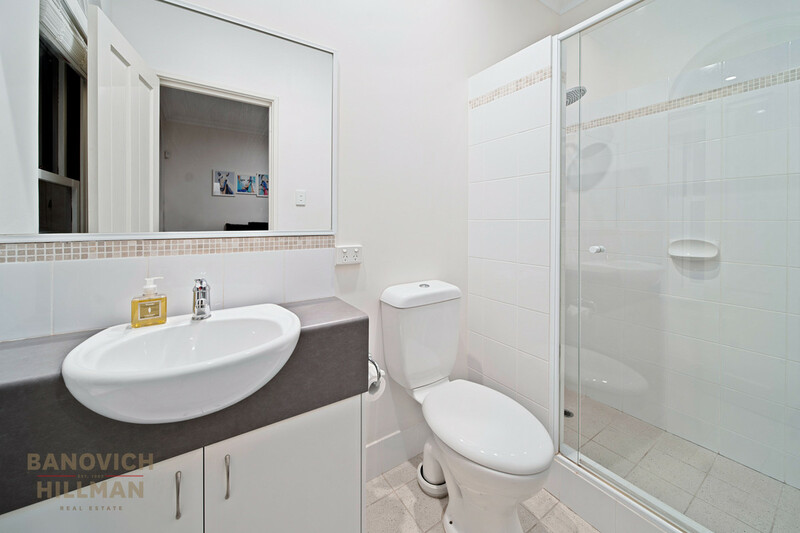 There is a security alarm and intercom, reverse cycle air-conditioning and NBN connection. 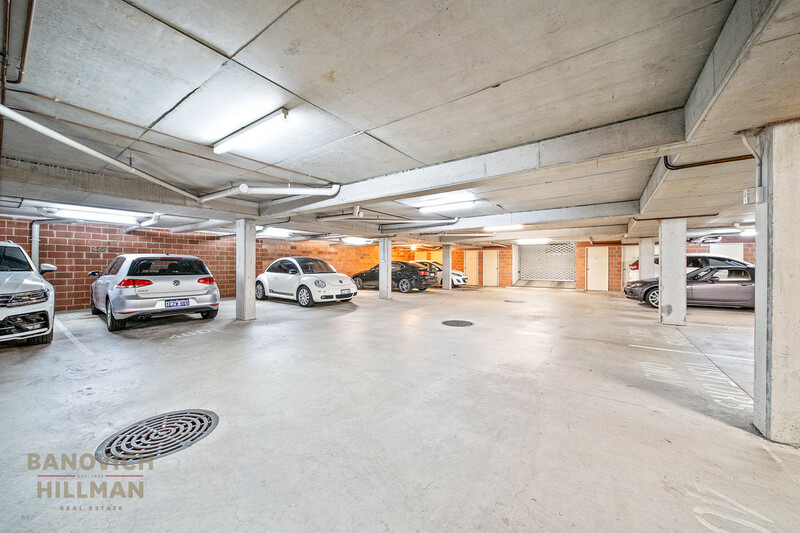 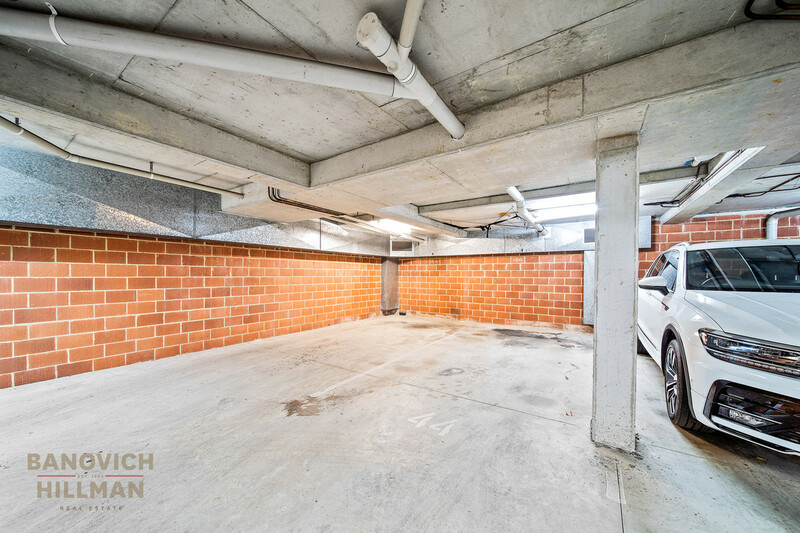 There are two secure, side-by-side car bays and a good-sized secure store room. 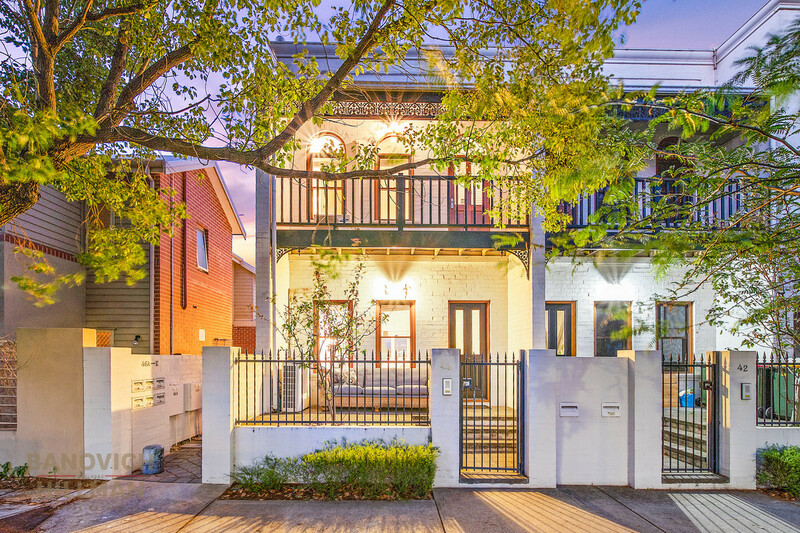 This street front home has been designed for maximum space and minimal maintenance, ideal for the lock and leave lifestyle!